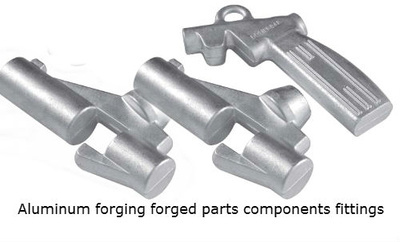 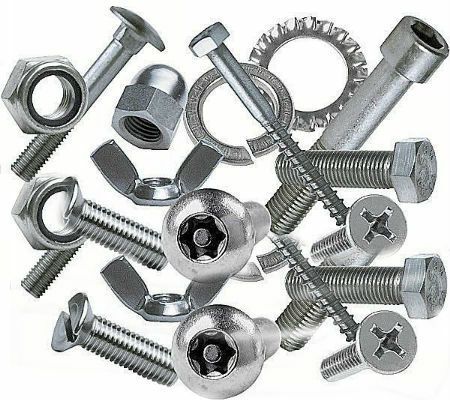 We manufacture supply and export worldwide a wide array of ALUMINIUM FOEGED FITTINGS ALUMNINUM FORGINGS AND FORGED PARTS COMPONENTS STAMPING STAMPED PARTS made on high speed hydraulic presses upto 400 tons in capacity which can forge Alumnium fittings and components up to a kilogram. 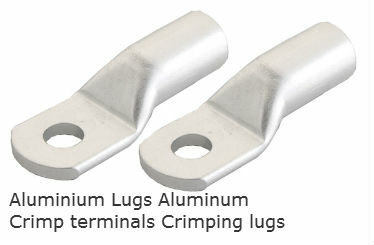 We make a lot of electrical grade forgings for switchgears transformers panel boards. 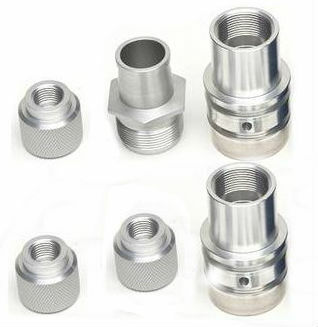 We also offer engine parts pistons rods elbows couplings connectors bushes threaded forged fasteners and fittings in Aluminium alloys. 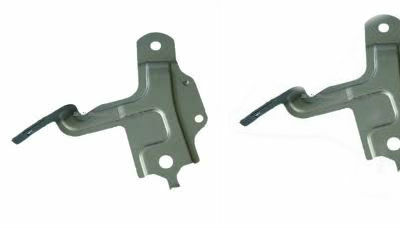 We also forged Brass and Copper alloys and Stainless Steel material.